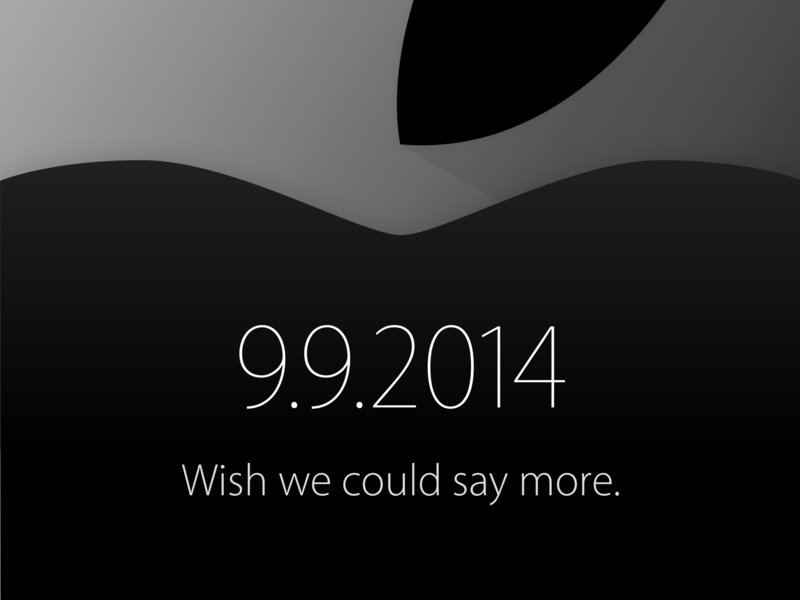 Wallpaper of the Week: “wish we could say more”. 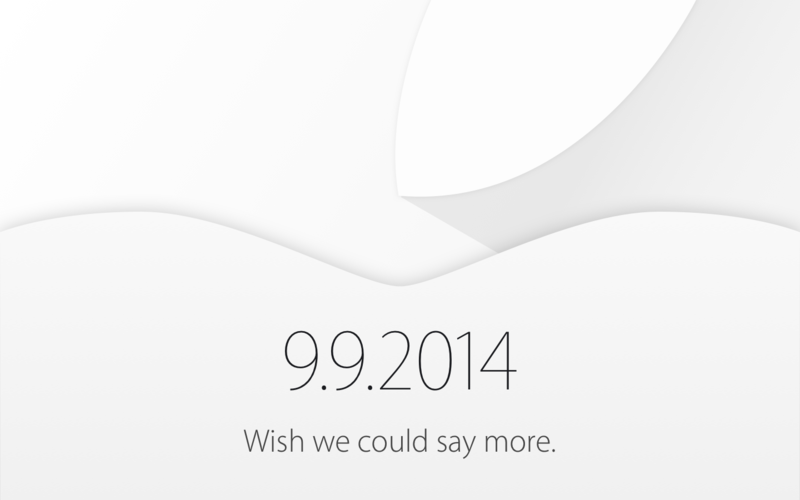 Apple sent out invitations to an event hosted on September 9, 2014 at 10:00AM PST. 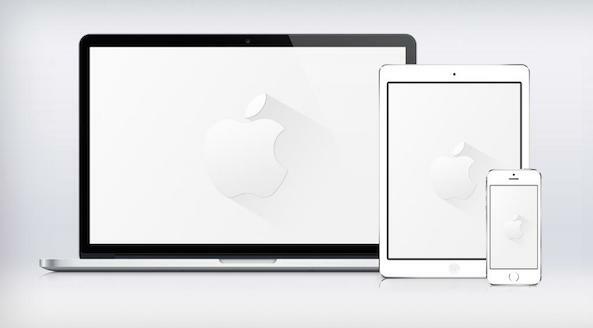 Per usual, there is a rush in the community to determine what Apple has hidden inside the graphic. The “Wish we could say more” line has lead many to speculate about enhanced Siri optimization or the ability to action iPhone through voice commands on a wearable device. 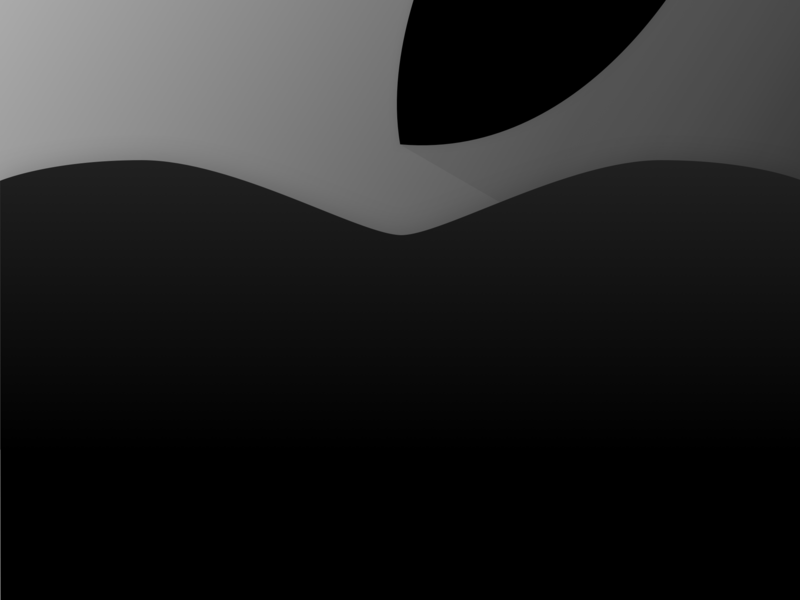 Just yesterday, Re/code claimed the highly anticipated Apple wearable, dubbed “iWatch,” should launch alongside the iPhone 6 at the upcoming event. As with many recent Apple announcements, designers quickly put their skills to work, publishing wallpapers inspired by the invitation. 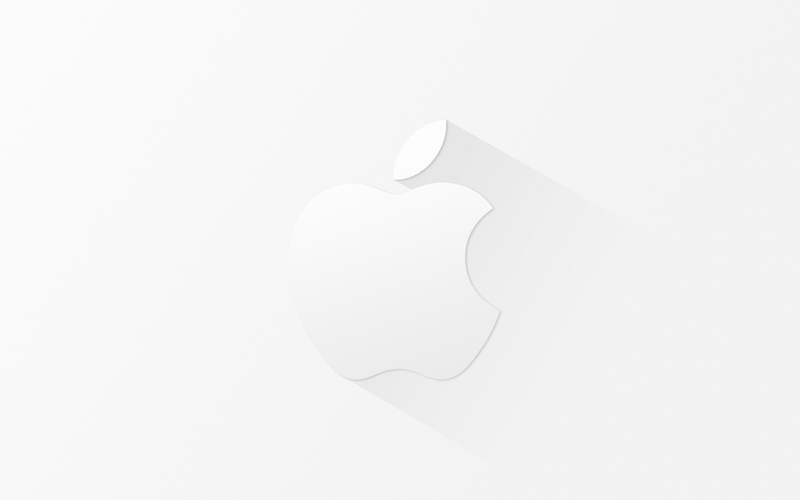 Inside are a few wallpapers, for your favorite upcoming Apple event. 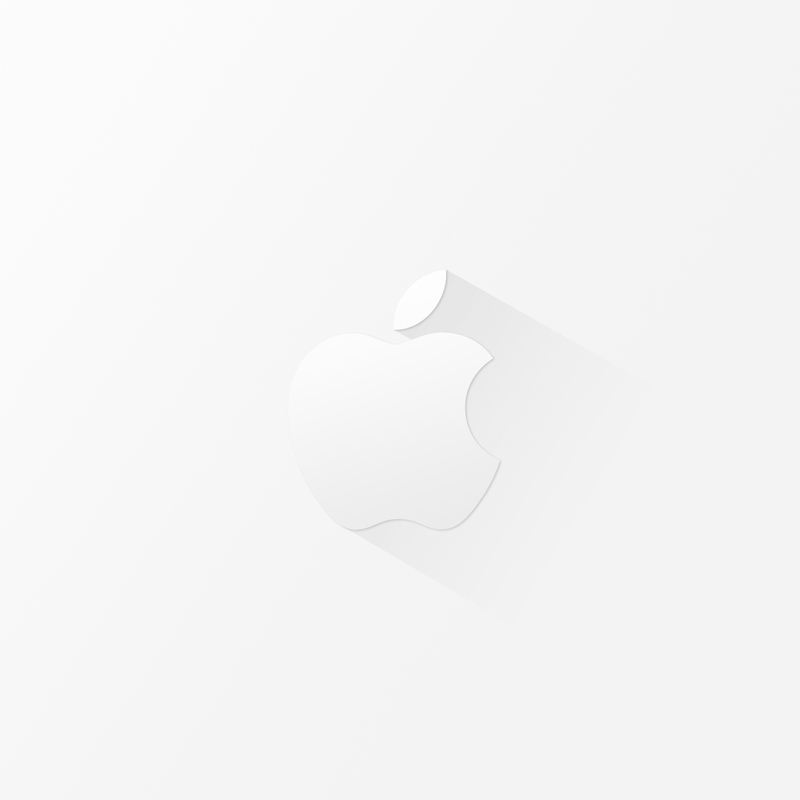 Below is a wallpaper inspired by Apple’s severely minimalistic design. Sent over by@JasonZigrino, the image accurately depicts the full logo from the invitation. You can catch Zigrino’s full library at Deviant Art, or find his handy work spread throughout the Wallpapers of the Week. Below is another submission by iDB reader and 14 year old graphic web designer, Cullen Card. You can see more of his work, via Cullen’s online portfolio. The next two were designed by Cullen, both white and black versions, with and without text. 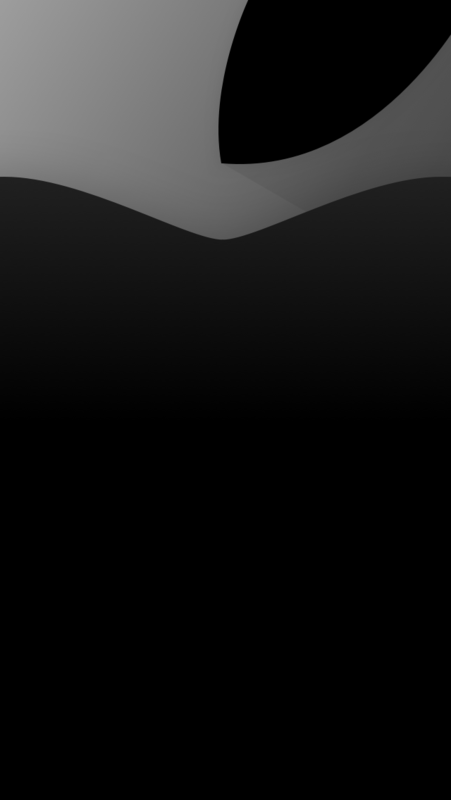 Another submission by @EA_Roa, which uses a stronger gradient. Build a $35 Raspberry Pi-based Time Capsule backup server. 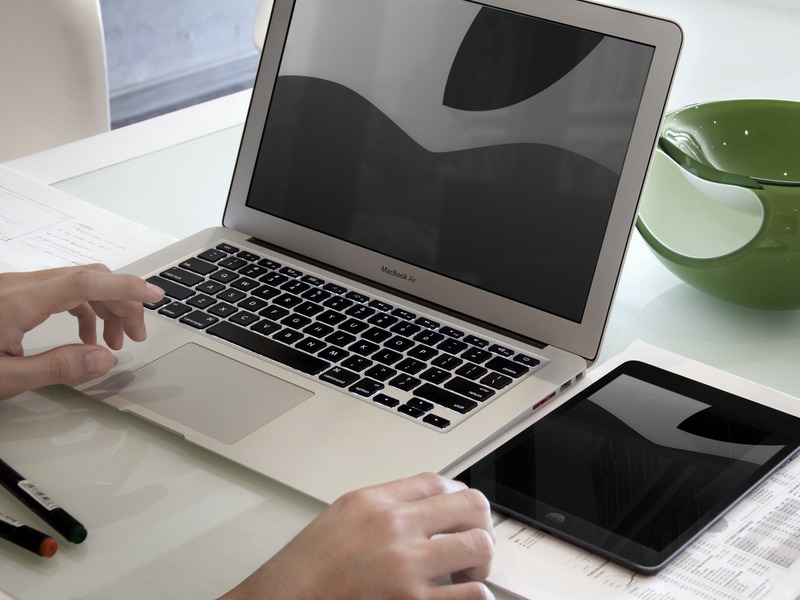 Here’s a fun weekend project for those of your who like building your own Mac add-ons. 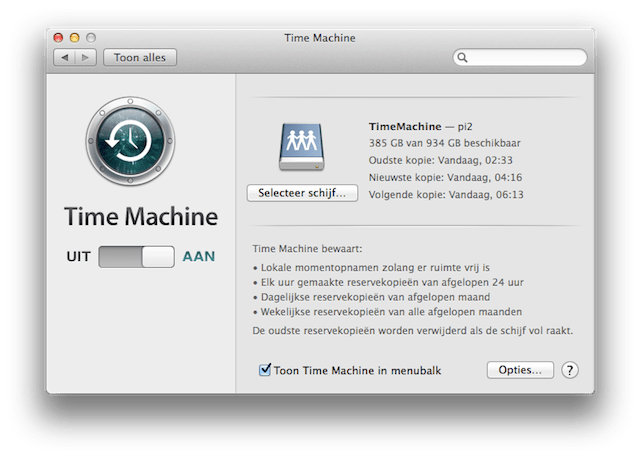 Raymi.Org has posted a tutorial on how to build your own US$35 Time Capsule using a Raspberry Pi single-board computer, rather than paying $299 for the official Apple version. If you aren’t aware, a Time Capsule is a storage device that allows you to securely and wirelessly back up your data. You’ll need two things; a Raspberry Pi, Model B/B+ and a USB disk. The builder has tested this method with a 128 GB USB disk and a 1 TB USB hard drive. It’s possible to get a lot of storage using this method. The entire process is complicated, so set aside a good block of time to complete the project. Once you’re done you’ll have a perfectly serviceable budget Time Capsule. Enjoy the storage and savings. Someone assembled their own iPhone 6 using leaked parts Video. 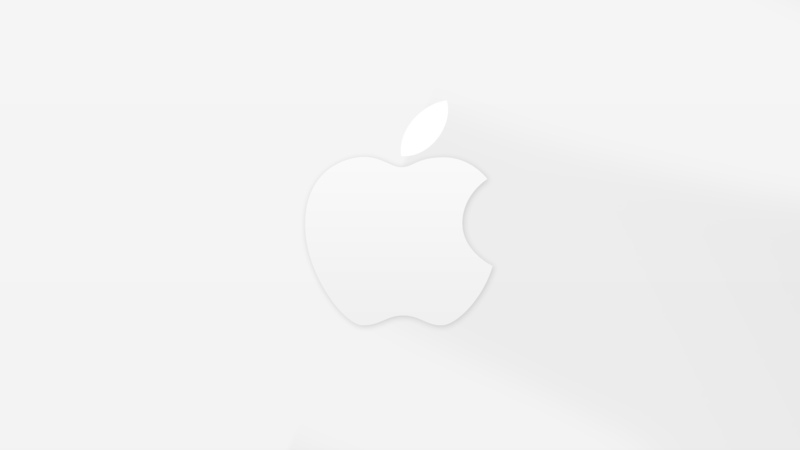 Following photos that surfaced this morning showing much more subtle antenna breaks on the back of a supposed production model iPhone 6, a video of a device based on the upcoming flagship has surfaced thanks to Feld & Volk, an association of designers and engineers who create luxury custom versions of Apple’s most popular handsets. But what’s interesting about this device is that it seems to actually be built from working parts, and can be seen booting and asking the user to connect to iTunes. It’s worth noting, however, that it may or may not be actually running iOS at all. When the device is plugged in, the screen comes to life and for a second you can see a gear on screen that doesn’t look familiar and definitely doesn’t appear when setting up any of the current iOS 7 devices. Futhermore, the cable graphic on the screen is located far above the home button indicating that they may not be using a full-size 4.7-inch screen, either. Bluelounge Soba cable director organizes your wiring mess. Wiring and cabling, especially when you have a lot of computer equipment, can quickly get out of control. The space between my Apple Wireless Keyboard and iMac, as an example, looks like someone dumped a bowl of black and white noodles into a pile. That’s why Bluelounge’s new Soba cable director (US$24.95) is an aptly-named way to organize those crazy cables, since Soba is the generic Japanese term for noodles made of buckwheat. Soba comes in two colors — black and white — and uses a unique Vortex tube that zips open and closed to take up to three cables and hide them away. Each Soba comes with 10 feet of that tubing, a pair of end caps to make everything look beautiful, three mounting caps for attaching the Soba tubing to a wall or back of a desk, a Y-splitter if you have cables that need to go to two destinations at the end of a tube, a handful of small rubber bands, and a “zipper” tool to help insert the cables. Bluelounge’s website shows the Soba cable director in use with some of their CableBoxes, which are a useful way to hide “wall warts” and power strips. With such a setup, it’s possible to have one power cord coming from a wall outlet to a hidden power strip covered with AC adapters, then route the individual DC cables to their destinations with the Soba tube. I found the entire process of popping three small cables into the Soba Vortex tubing to be easy. I can see where with Macs like the Mac mini and Mac Pro, Soba would be valuable in keeping your desktop tidy instead of having a number of “noodles” running around. 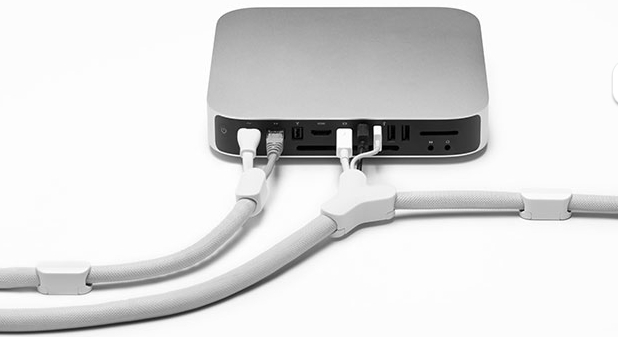 It’s also a great way for MacBook owners to capture those various cables that are running to external drives and monitors, and replace them with one sleek looking tube. Soba is a product that is long overdue. Through the use of an innovative tubing and proprietary caps, Bluelounge has created a very useful and quick method of organizing and hiding the spaghetti of cables that tends to surround most of our favorite devices. 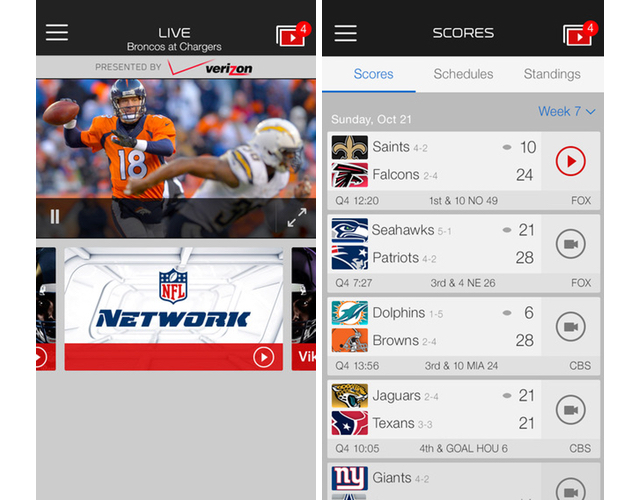 NFL Mobile updated for 2014 Season with new Fantasy Football features, NFL Now integration. The NFL today updated its NFL Mobile app for the upcoming 2014-2015 football season. The app allows you to watch live games, receive up-to-the minute NFL game scores and follow the latest football action from your iPhone and iPad. The NFL sweetened the deal for Verizon customers — offering free live video of local Sunday CBS and FOX games for MORE Everything AND Premium customers. Verizon MORE Everything customers also now have the option to upgrade to NFL RedZone content for $1.99 per month. The NFL Mobile app is available for free from the iOS App Store and includes in-app purchases for a month-by-month subscription or premium Season Pass access. NFL fans looking for a more personalized experience with customized video streams and no Verizon Wireless integration should look at the NFL’s newest NFL Now app. 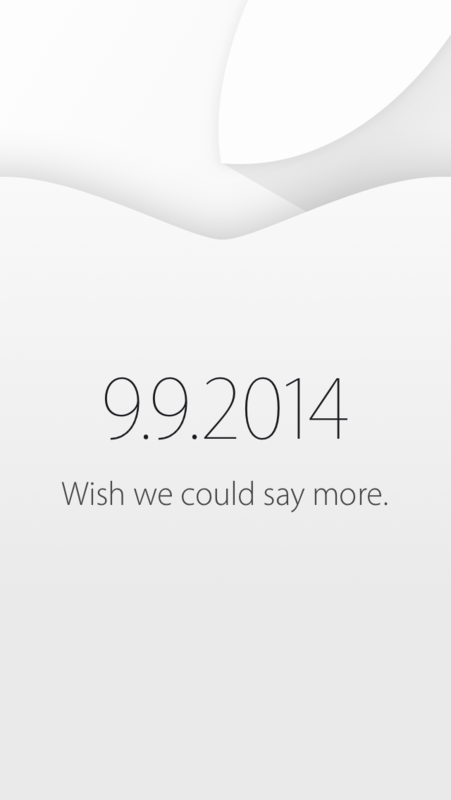 Apple announces special event for September 9th: ‘Wish we could say more’. Apple has just sent out press invites for its latest event, where the company is expected to announce the iPhone 6. 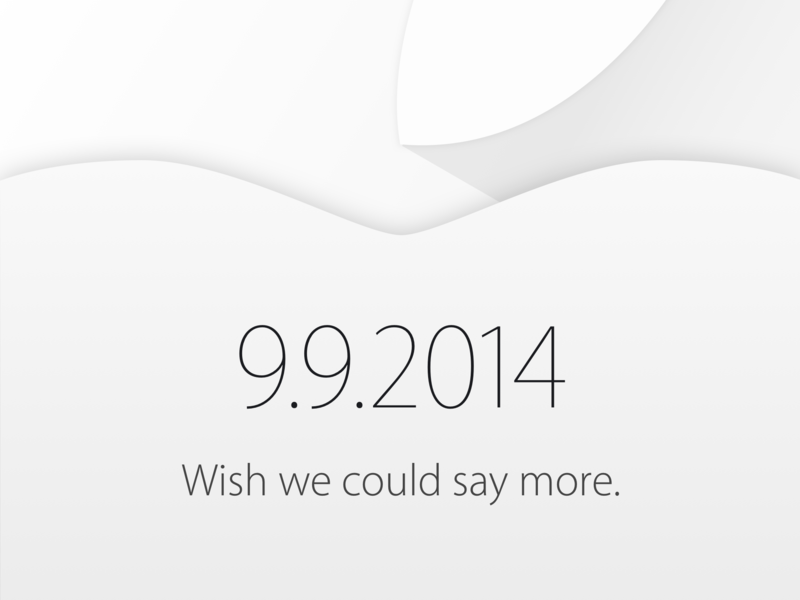 The event is scheduled for 10 AM Pacific Time on September 9th. 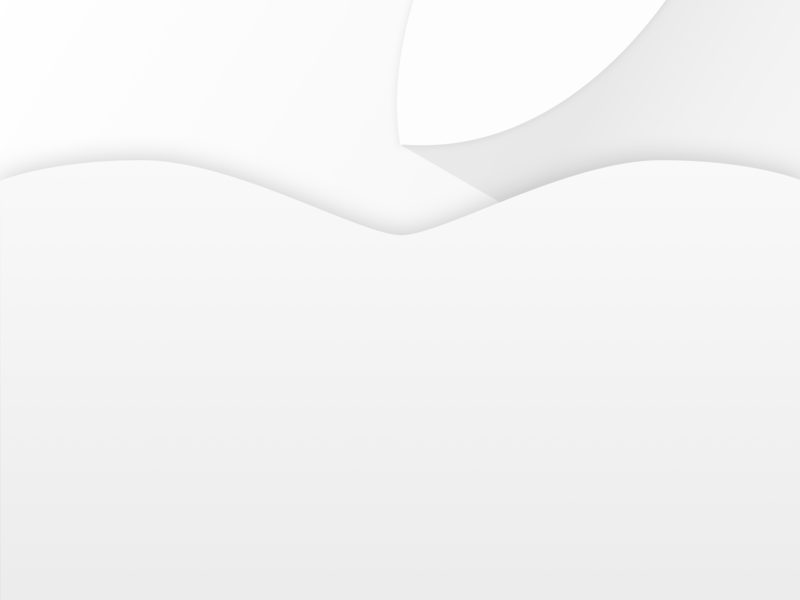 Atypically, Apple is holding the event at a new venue, the Flint Center for the Performing Arts in Cupertino. This is the same venue that Apple introduced the original Mac, over 30 years ago. Apple has constructed a ‘three-story structure’ at the site, which may be used as the hands-on area after the presentation is over. Usually, Apple’s demo areas are only the size of a large room and do not span multiple floors. 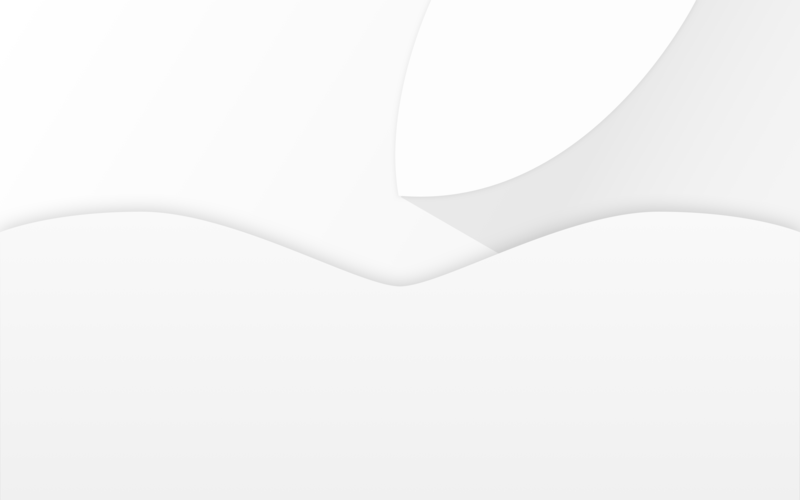 Yesterday, Recode reported that Apple will also show off its new wrist wearable device (‘iWatch’) at the September 9th event. 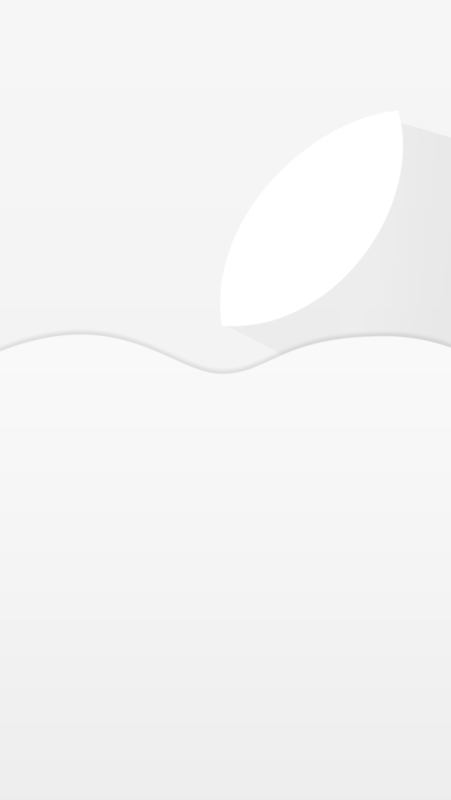 Unsurprisingly, the invite does not reveal specifics about what Apple will announce, bearing a rather bland image of the Apple logo coupled with the slogan ‘Wish we could say more’. Feel free to speculate what you think will be announced in the comments. A full screenshot of the email is after the break. As shown by numerous part leaks, the iPhone 6 should come in two sizes, 4.7 inches and 5.5 inches, although it is unclear whether the 5.5 inch version will be mentioned at the press event, as it is reportedly not set to launch for sometime after the 4.7 inch variant. 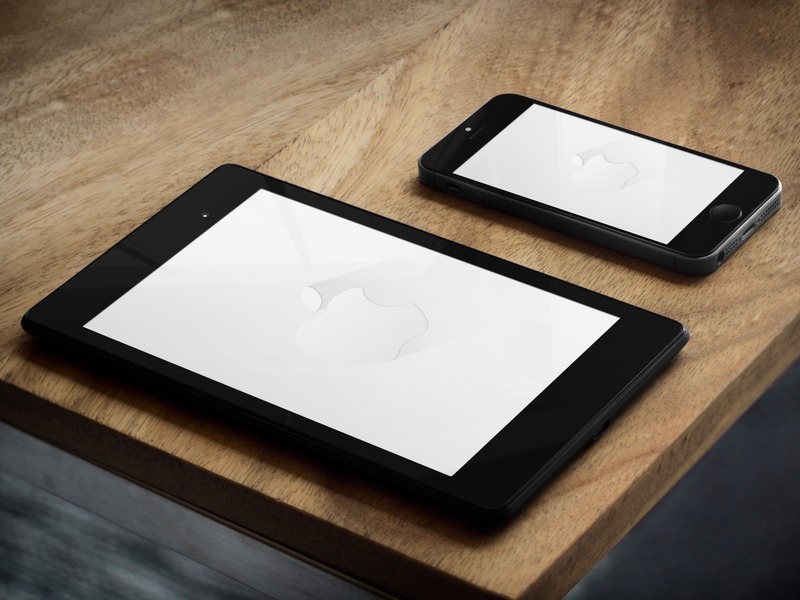 The iPhone 6 models will feature a new A8 processor and come preloaded with iOS 8. Rumors of NFC — for some sort of mobile payments system — are also prevalent. Details on the iWatch hardware are much more scarce. 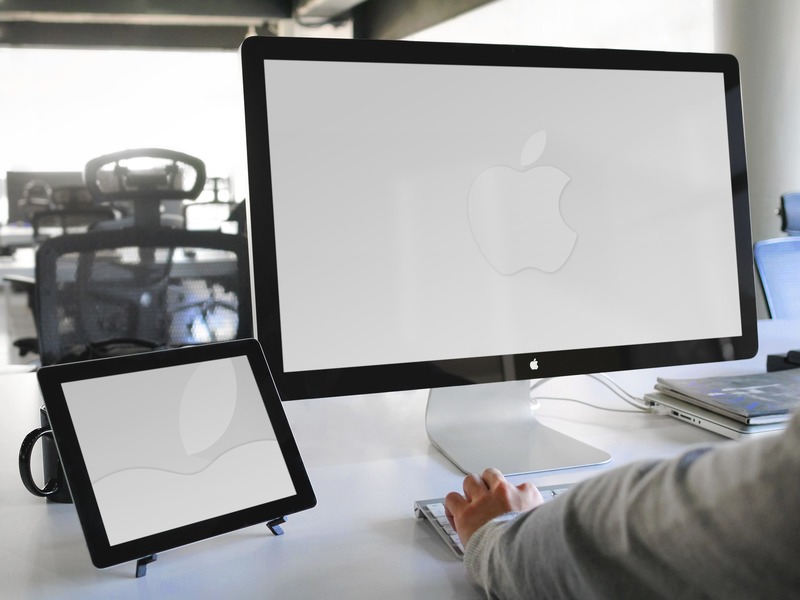 9to5Mac has reported extensively on the device’s rich health and fitness capabilities, with Apple having hired many high-profile people for the project. In July, analyst Ming-Cho Kuo said that the iWatch will feature a flexible AMOLED display, although other reports about hardware specifics are hard to come by. 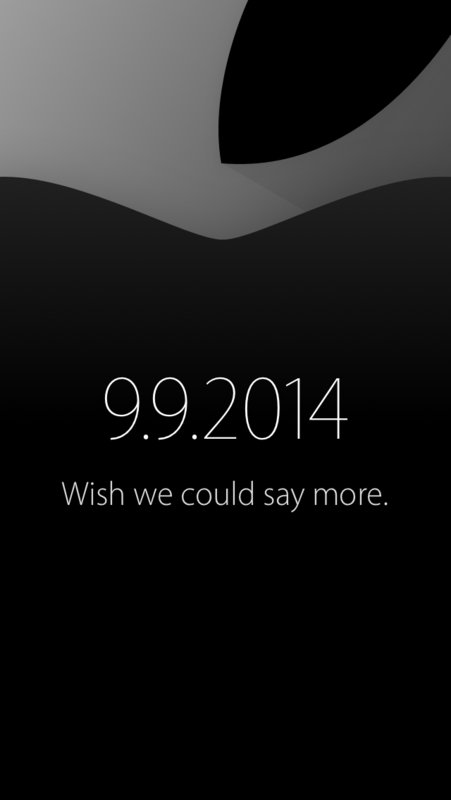 Until Recode’s report yesterday, it was widely assumed that the iWatch would not debut until October. iWatch will debut alongside iPhone 6 on September 9th. 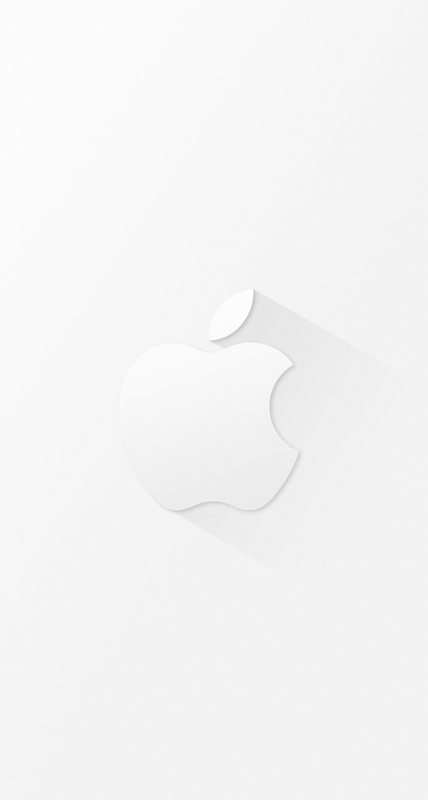 Apple will unveil it’s first foray into wearables at a special event in September, reports Recode’s John Paczkowski who previously reported that Apple had an October event scheduled for the iWatch, but the plans have changed. 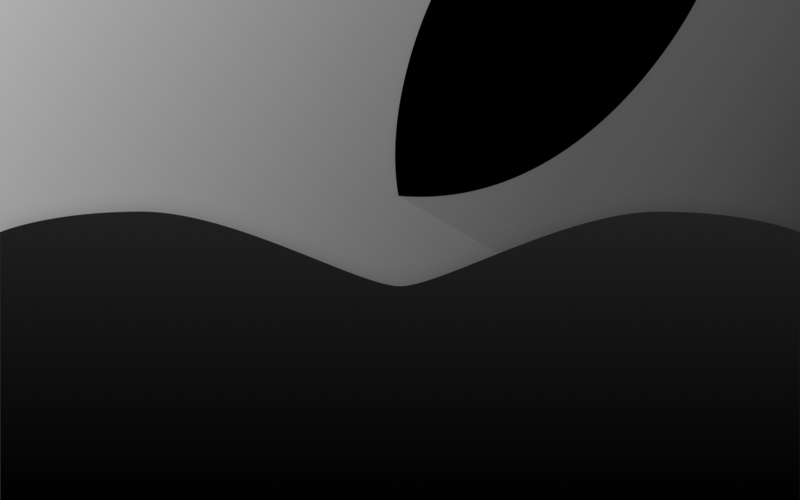 Rumors of production delays have hounded the iWatch over the last few months, suggesting Apple might not even reveal the device until early 2015, but according to Recode’s report, the iWatch will actually debut alongside the two new iPhone 6 models during an event on September 9th. 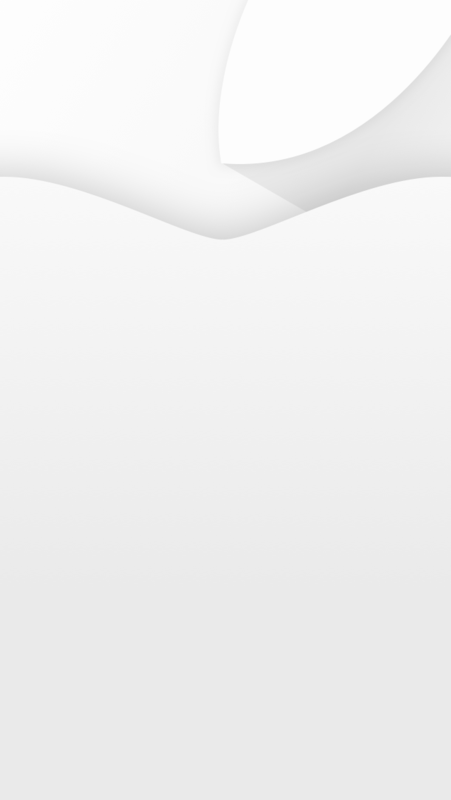 The iWatch (if that’s even its real name) will reportedly make extensive use of Apple’s HealthKit platform that has been added to iOS 8. It will also make use of HomeKit, though the impeccably sourced Paczkowski say’s it’s unclear how broadly or in what way. Things could change between now and the September 9th event, but invites should be going out any day now if the event really is less than two weeks away. 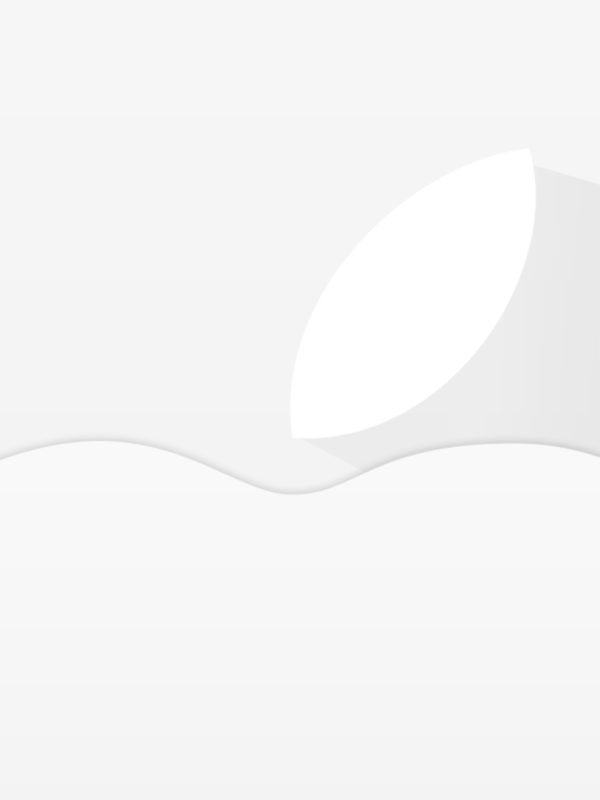 As for the October event, it’s likely Apple will host one in order to introduce new iPads and possibly new MacBooks. 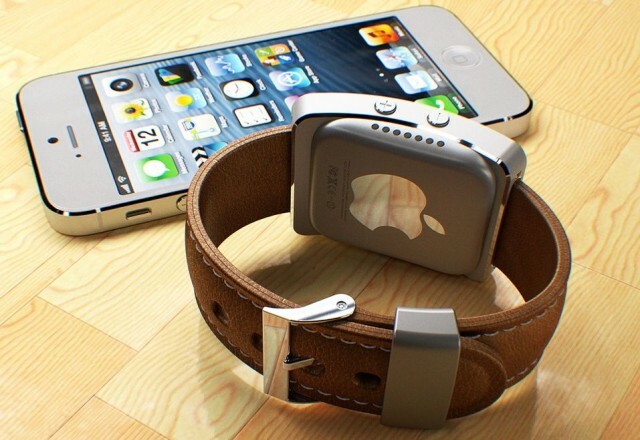 Apple has assembled a dream team of fashion and wearables experts to ready the iWatch’s public release. The device will supposedly come in multiple sizes and feature a curved sapphire display, fitness sensors galore, and pair to the iPhone for extended functionality.